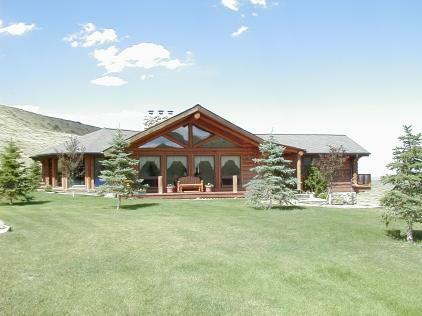 The people at Big Horn Mountain Log Homes are here to help you find or design your vision. Whether you have a simple sketch or you have ideas you want us to create from, we can design your dream home. We can also modify an existing stock plan to satisfy your needs. Contact us to make an appointment with our design team.